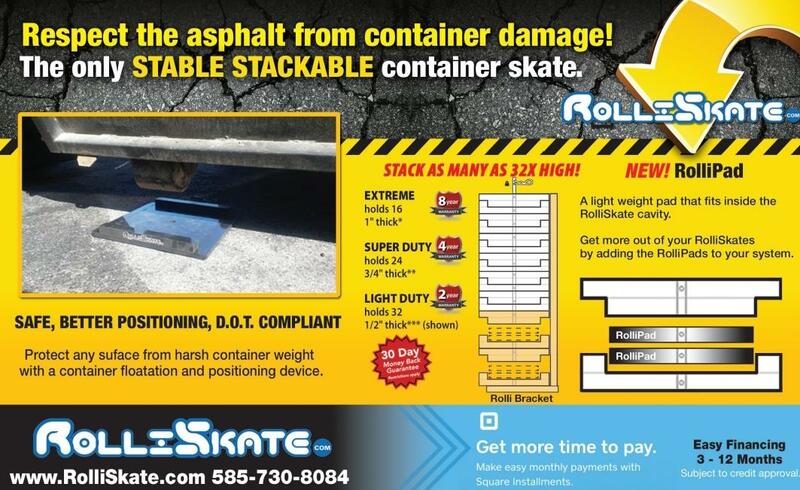 Don’t be fooled we do alot of things here at RolliSkate. 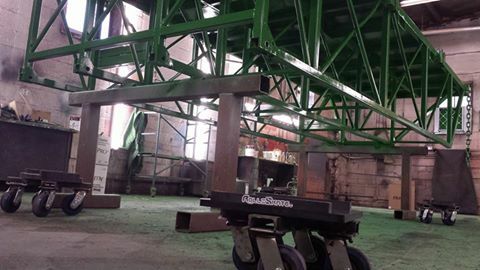 We move structures within our factory and property. Within…the building we have to jokey things around alot. So….we put the RolliSkates on our caster. Effortlessly we move them around, without the structures falling off. When we came up with this….we immediately knew most of the advantages of our lil product related to the waste industry . And it’s funny….there are some many kore applications we don’t know about.